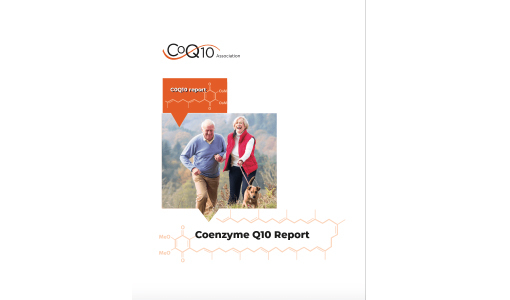 To understand where the CoQ10 market is going, this Report, from the CoQ10 Association, is designed to provide a comprehensive history of the market, as well as insights into its future, including potential obstacles and opportunities. Learn more and purchase the report. 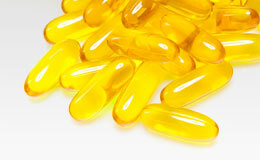 Approximately 16,000,000 Americans use CoQ10 daily. 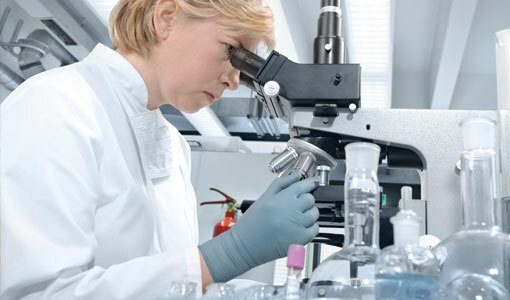 Our members maintain the product quality and integrity that earns consumer trust. Read more about our outreach efforts and events. CoQ10 has experienced consistent single to double-digit growth for the past 20 years. Is your company riding the wave? See more CoQ10 Association market statistics. Heart health and so much more… Discover CoQ10 benefits for supporting healthy energy levels and maintaining whole health and vitality. 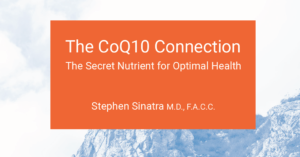 * Discover more about CoQ10 benefits. CoQ10 Association members receive insider notification on industry statistics, breaking news, and research opportunities. Learn about our member benefits. Statin Use Can Deplete CoQ10 Levels Statin prescriptions are on the rise, and all heart patients need to understand the necessity of CoQ10 supplementation. 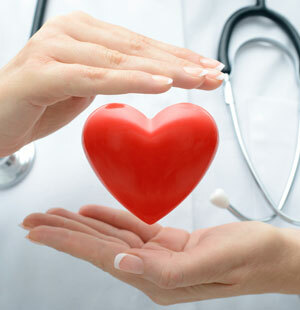 Learn more about the statin-CoQ10 interaction. 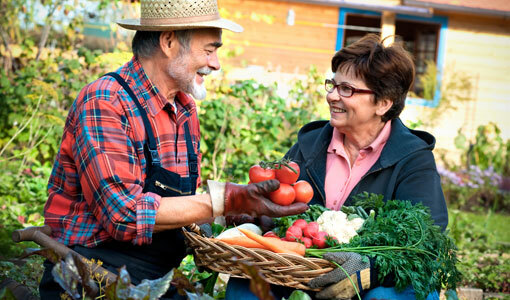 Not limited to heart health alone, CoQ10’s far-reaching whole health benefits also have implications for supporting healthy energy and vitality among mature adults and athletes. There are new markets that need to learn about this incredible nutrient. We’re helping to make that possible. * 1 – According to the Consumerlab.com February 28, 2015 survey.